It was just a matter of time before G.Skill released faster DDR4 memory kits with faster timings. True to form, they announced two new kits today that reach speeds of 3200 MHz and 3400 MHz. Not only have the speeds increased, but the timings got tighter too. The 3400 MHz Ripjaws4 kit comes in with 16-16-16-36 timings, and the 3200 MHz kit offers impressive 15-15-15-35 timings. Both kits will operate at 1.35 V and are offered in a 4×4 GB configuration (16 GB kit). G.Skill says these two kits are made from hand picked ICs and meet their highly selective binning process. Furthermore, the kits have been compatibility tested for use on the popular ASUS Rampage V Extreme and Gigabyte X99-SOC Champion motherboards. As the DDR4 memory platform continues to evolve, we’re sure the future looks bright for even faster kits. Should be good times ahead! Why there is many preferred G.Skill ?! Although there are other companies Like Kingston Used Hynix IC As is the G.Skill . Both brands are good but their target customers are slightly different. G.Skill looks more at enthusiasts and gamers, Kingston is focusing on all users ( most sales are regular computer users ) even though HyperX is more like a gaming/enthusiast line. Users are getting use to high quality and stick to the brand which was working good for them in the past. Price is also important factor and here G.Skill and Kingston are both good. Most enthusiasts on the overclocking forums simply had good experience with G.Skill memory and they are recommending it. It doesn't mean other brands make bad memory but G.Skill keeps high quality in every memory series while we can't say the same about some other brands. Even if you find as good memory from other manufacturers then usually price is higher ( Corsair is good example here ). When you reconsider performance, price and availability then usually G.Skill looks best. 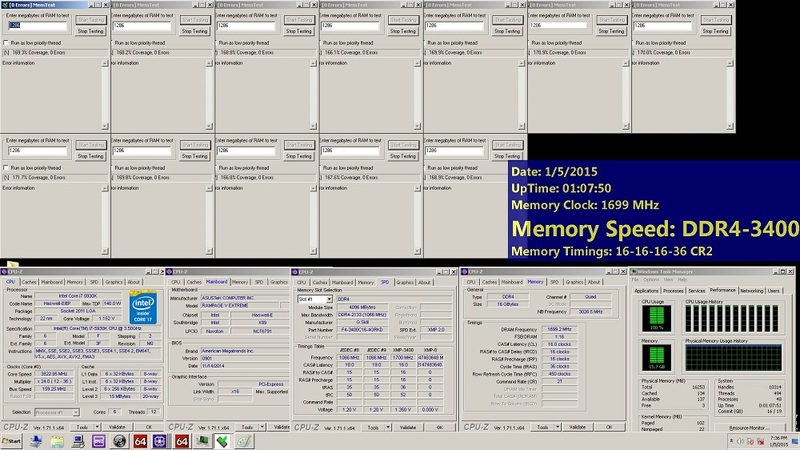 Memory the highest frequency at a higher price achieve Less than G.Skill 2666 CL15 . .
G.Skill 2666 and 3000 in my tests are on the same IC. 3000 one is slightly better but I couldn't make higher clock than on 2666 kit because of Hynix IC behaviour and motherboard ratio/bclk limits so I simply didn't push it higher ( and I didn't publish max validation result ). 3000 kit is running at tighter timings at 3200 clock and also likes higher voltage more. It's of course not guaranteed what IC you get. 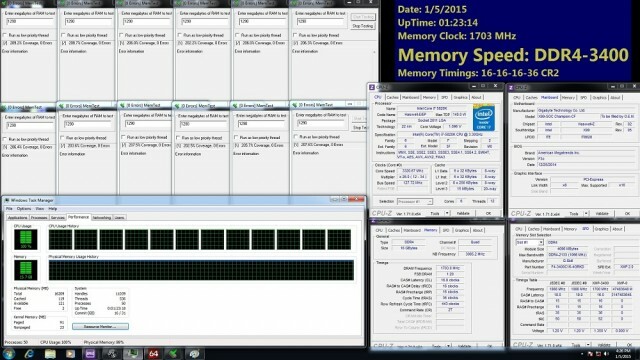 One is better, other is worse but G.Skill is preparing their kits well so most are overclocking good.